EDUCATE – EMPOWER – SUCCEED, LLC. To deliver quality educational and vocational services to individuals to attain success for each unique person seeking to increase their knowledge, improve standardized test scores, and achieve career goals. 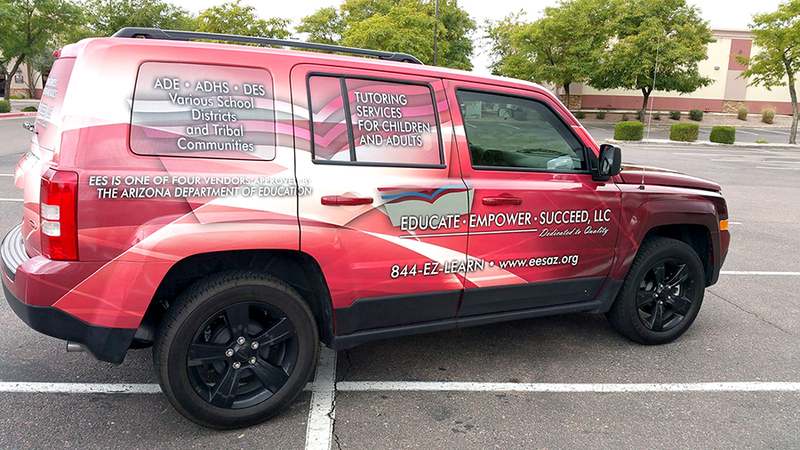 Educate Empower Succeed supports our mission by recruiting professionals to deliver services and support in a manner that exceeds the expectations of our clients. Our innovative and quality programs are characterized by flexibility in our support service delivery. Our one-on-one and small group approach enables us to focus on specific support needs while strengthening the capabilities of each person using our services.